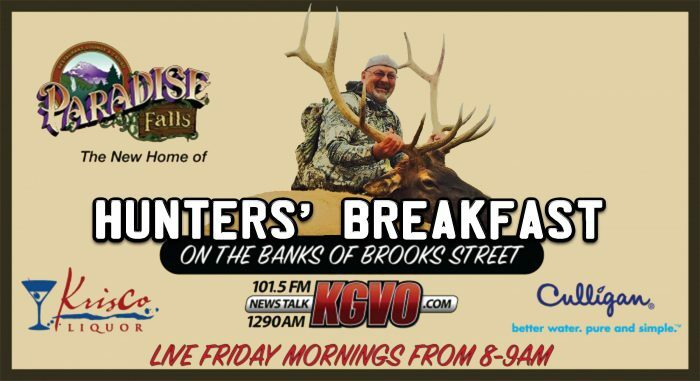 Nothing is “overcast”about today except for a drink–Tune into Hunters’ Breakfast! Combine gin, lemon juice and sugar in a shaker with ice. 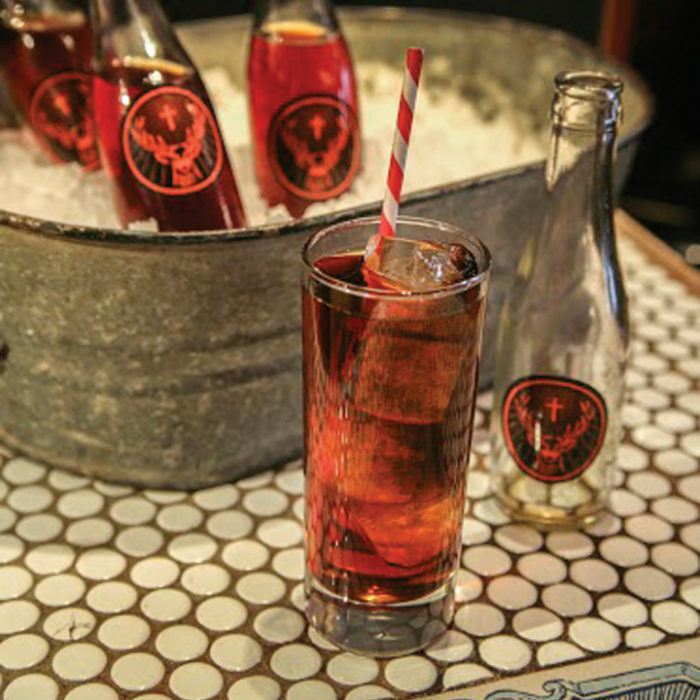 Shake and strain into a chilled Collins glass. Top with soda and garnish with an orange slice.